Vida de Oro: Afro-Latinos celebrate "Black History Month" and "Cinco-de-Mayo"
Afro-Latinos celebrate "Black History Month" and "Cinco-de-Mayo"
Afro-Latinos in New York celebrate with a multi-media arts show. NEW YORK, NY -- Many historians use the term “Afro-Latino” when describing a Latino whose ancestral roots are tied to Black Africans, even partially. As Europeans colonized the Americas in the 15th and 16th Centuries, they brought thousands of slaves from Africa thus, Afro-Latinos can be found throughout Mexico, the Caribbean, Central and South America. 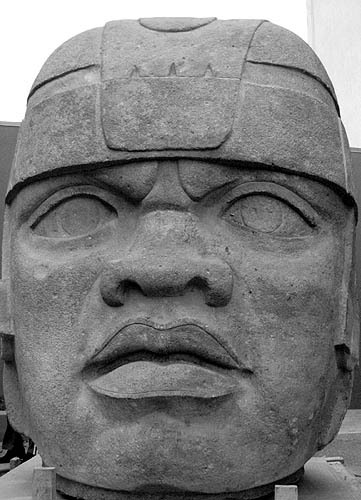 However, there is also a different school of thought that argues the indigenous peoples of the Americas already had trade with Africans, long before the colonists arrived, and the cultural influence can be found especially among Olmec art and sculptures. Today, many Afro-Latinos in the United States enjoy the freedom of celebrating the two cultures, which many see as one, while others choose to identify with one or the other. 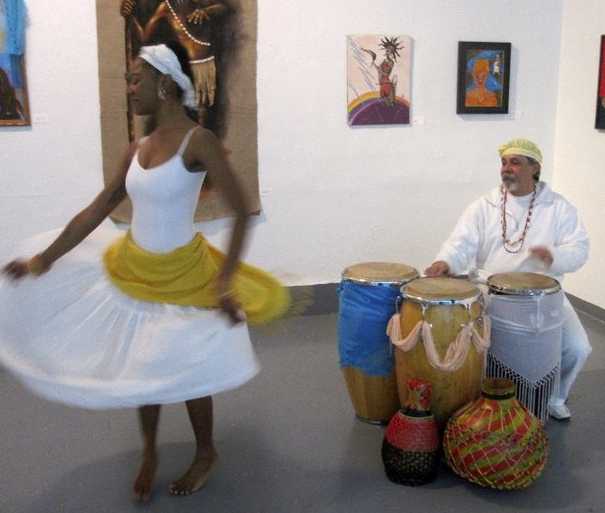 Being "Black History Month," the Afro-Latino American Crossroads, a multimedia arts show, celebrated both cultures through live music, painting and poetry performances as well as a traditional blessing ritual. It took place February 16th through February 25th, at the Clemente Soto Velez Cultural & Educational Center - Abrazo Interno Gallery in NYC. The exhibit was a Cultural Introspection Into the Afro-Latino American Diaspora through the arts in all mediums including but not limited to music, handcrafts, altars, visual arts in 2d and 3d, live performances, video, poetry and a tasting of cultural foods. The exhibit’s multimedia installation linked Afro-Latino she-roes & heroes with a traditional ancestor worship of the Afro-Latinos within the diaspora. The exhibit depicted the diversity of the Afro-Latino diaspora and its rich and colorful history. Politics, religion, culture, and tradition were some of the subjects expressed and conveyed through the arts. The object of the exhibit was to bring the community together and share the rich history and values of the Afro-Latino diaspora while paying homage to Afro-Latino ancestors that fought so bravely and created the history. 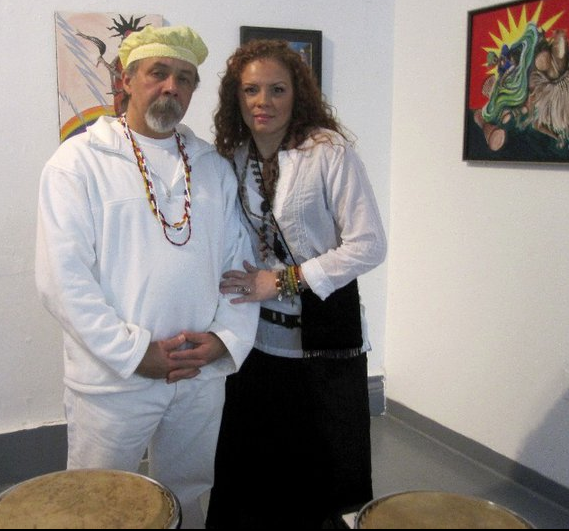 Curator of the exhibit was Mia Roman Hernandez, A Puerto Rican-American (NuyoRican) New York based artist, teaching artist, lecturer, entrepreneur, founder of the women’s creative network Chamaca Arts and participant of the Afro – Latino American Crossroads Art Exhibit. 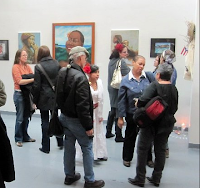 Exhibiting artists included: Dylcia Pagan, Mia Roman Hernandez, Yasmin Hernandez, Helene Ruiz, Pete Rodriguez, Juan Carlo Suazo, Ezequiel Jimenez, Amanda Mathews, Nia Siacara Andino, Jose Rios, Marthalicia Matarrita. 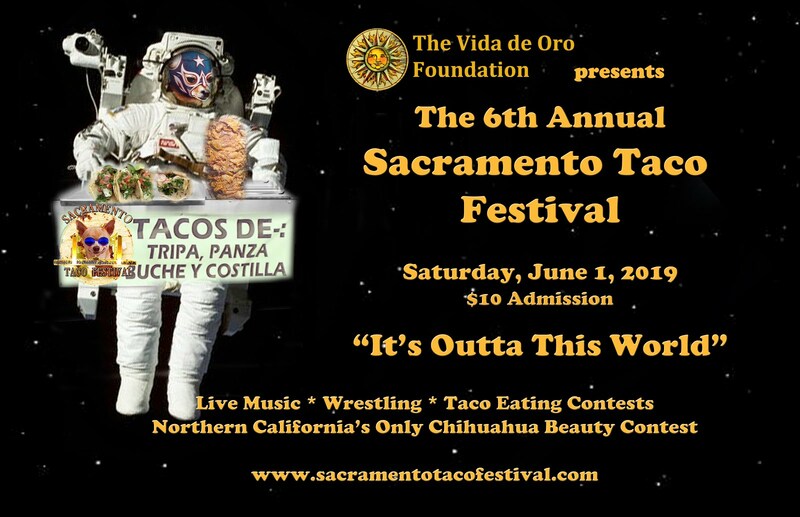 Performing artists included: Peggy Robles Alvarado, Carmen Mojica Fabian, Angel Rodriguez, with Spiritual Blessings by Maximus. To learn more about curator Mia Roman Hernandez and see more of her work, visit her website at www.artsbymia.com. Thank you so very much for this wonderful article. It is with the support of people like yourself that we are able to move forward with the things that we are most passionate about and educate, celebrate and share what inspires us the most!! !